Saturday, Mar. 1, 2014, 8:30 a.m. – 5 p.m. This annual event offers educational and professional development and enrichment for women interested in engineering and science careers. High school, college, graduate school scholars, academic faculty, administrators, and professional women come together for a day of exciting and fun exploration and encounters. Attendees discover new opportunities, identify personal strengths, and increase their confidence to embark on new academic and professional ventures. The conference is well-attended by over 200 or more students from around the region. 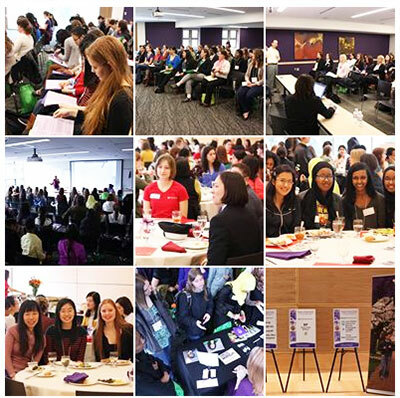 Learn more about the Women in Engineering Conference.